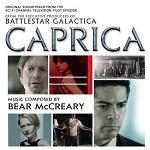 Perhaps best known as the primary composer of the rebooted "Battlestar Galactica", composer Bear McCreary's roots in the industry were auspicious to say the least. Born in 1979 to an author mother and professor father, he had the great fortune to study under film music legend Elmer Bernstein at the USC Thornton School of Music, eventually graduating in Composition and Recording Arts. McCreary's breakthrough came when he helped reconstruct and re-orchestrate Bernstein's long-lost score "Kings of the Sun", working from the composer's own pencil notes and restoring it to its former glory. For the first time in 40 years, Bernstein's complete score was available to the public and the composer conducted McCreary's arrangement of the score in various live concerts until his death in 2004. It was a breakthrough that set McCreary on the path to stardom. A professional accordionist, McCreary's classical background and affinity with cultural and ethnic sounds was to underpin all of his future works, in both TV and film, although he's best known for his work on the small screen. His famed association with Battlestar Galactica began in 2003, when he worked under Richard Gibbs on the 3 hour miniseries pilot. A massive hit, a full series was greenlit but Gibbs opted not to remain, leaving McCreary to take centre stage and guide the series musically until its conclusion in 2009. 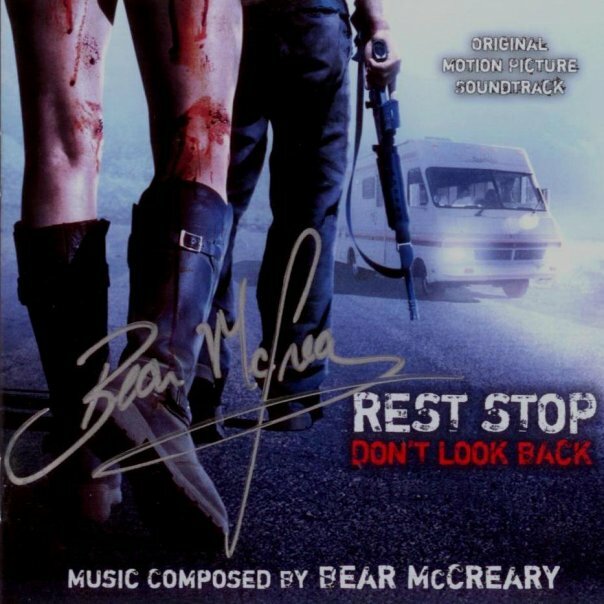 Bringing a host of exotic and ethnic sounds to bear on a sci-fi setting, McCreary's intellectual, unusual approach won him widespread acclaim and several best-selling albums. 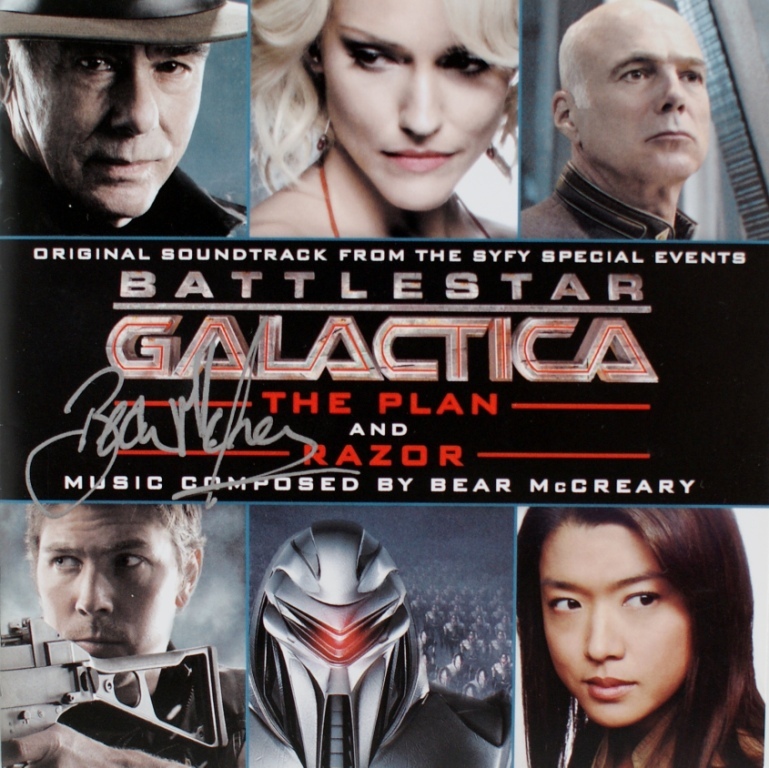 Drawing both on Gibbs' material and his own, McCreary consciously stepped away from the bold, brassy sound laid down by John Williams and others, although he's quoted as saying: "For a show that set out to avoid themes, Battlestar Galactica has certainly ended up with quite a few". 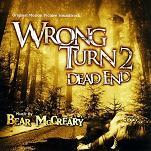 A plethora of orchestral and choral textures eventually ended up circulating around the series, lending it a distinctive musical identity, although the themes are subtle and slow-burning given McCreary's original intentions. And his work for the series ventures way beyond the scoring stage. 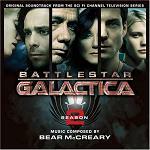 McCreary has formed the Battlestar Galactica Orchestra, touring with renowned musicians around Southern California, something which has reached sell-out proportions. The success was replicated when he brought the music to Spain in 2010 and performed with the Tenerife Symphony Orchestra and Choir. 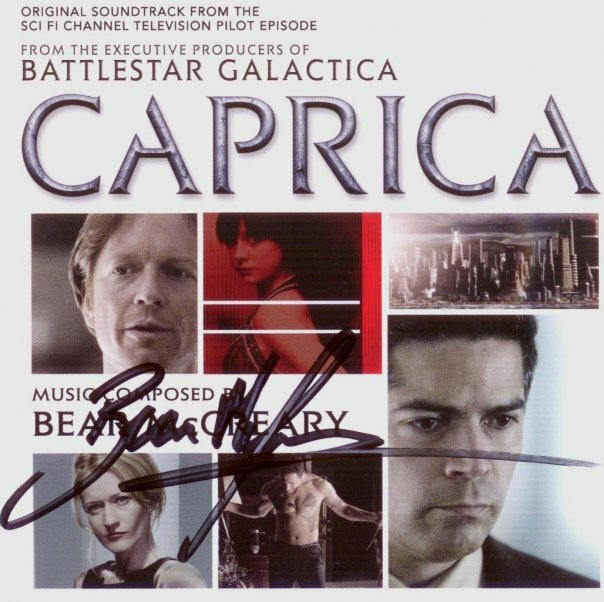 The Battlestar Galactica music was a massive success for the composer, so much so that he was to end up scoring the prequel series "Caprica", which began in 2009. Moving his sound into a more lushly melancholy, orchestral domain, McCreary proved he had as much capacity for conventional melody as for experimentation. Released on June 16th 2009, the pilot soundtrack for the series received an A rating from Film Music Magazine. 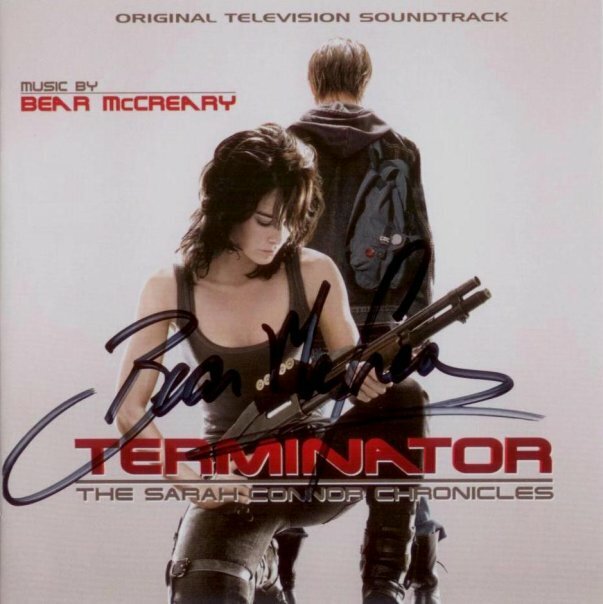 Elsewhere, McCreary has scored other hit TV shows, including "The Sarah Connor Chronicles" (incorporating Brad Fiedel's pounding theme) and Frank Darabont's acclaimed "The Walking Dead" (textural, ambient, challenging scoring). In 2010, he made his theatrical film debut with "Step Up 3D", although he had scored straight-to-dvd features such as "Wrong Turn 2: Dead End" (featuring a twisted, blackly comic theme full of fiddles and accordions, again representative of the composer's skill with authentic ethnic sounds). 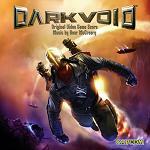 He's also worked extensively in video games, contributing to Capcom's "Dark Void", among others. 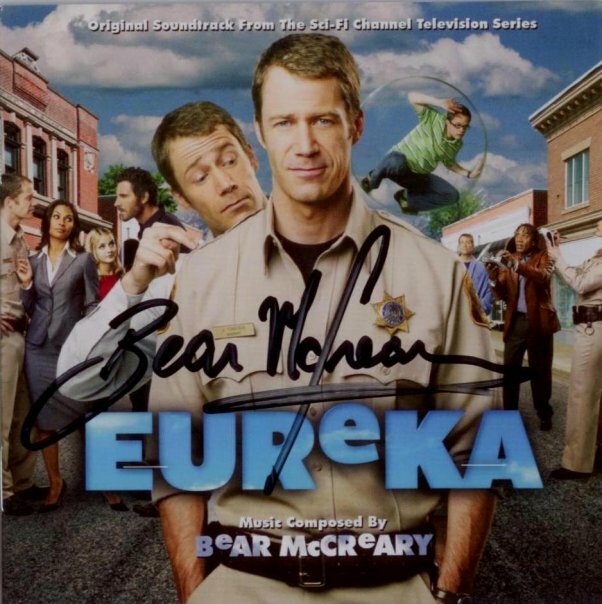 He has recently composed music for Syfy's "Eureka" series, honing a more overtly comic tone and showcasing yet another side to his personality. Married to Battlestar Galactica vocalist and singer/songwriter Raya Yarbrough, McCreary's remarkable career can only be taken to ever greater heights as television becomes ever more cinematic and all-encompassing, although we wait with baited breath to see what he can do with a massive great big blockbuster. 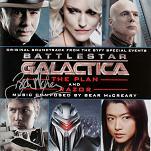 Just released is a substantial sheet music book of his acclaimed music from Battlestar Gallactica. This book is 112 pages containing 19 tracks arranged for piano solo, and it is available now at this link from Sheet Music Plus and soon from this link at the Music Room. 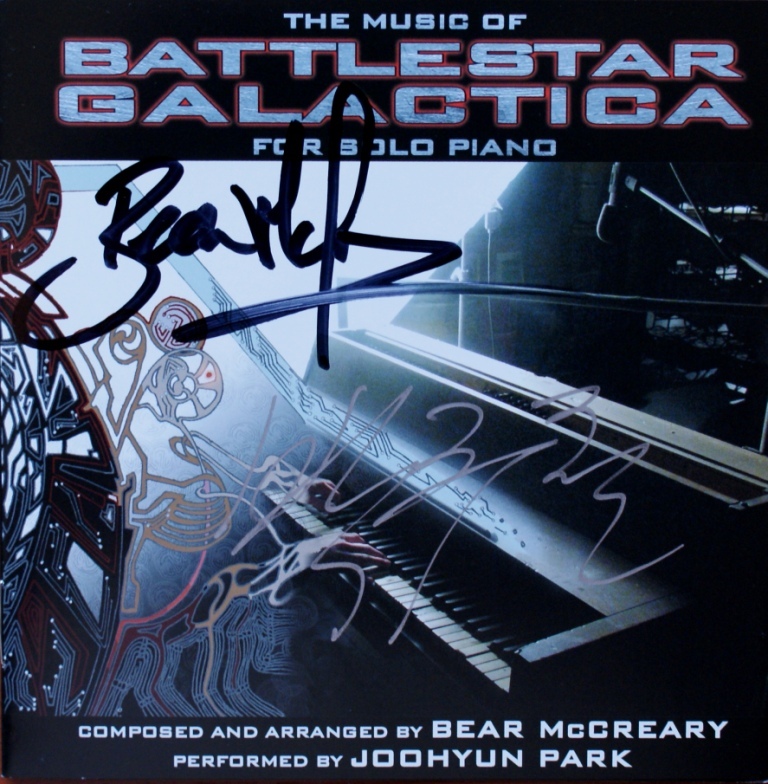 The composer's own website and blog can be found at www.BearMcCreary.com, and here is Bear McCreary playing the track Prelude to War from the Battlestar Gallactica sheet music book. "Outlander" is a TV series based on the novels by Diana Gabaldon, who in turn was inspired by the character Jamie McCrimmon from Doctor Who (as played by Frazer Hines), who joined the Doctor in his travels in the story "The Highlanders" at the time of the Jacobites following the Battle of Culloden. The title music for "Outlander" the series is the traditional Scottish song known as The Skye Boat Song and McCreary uses and adapts some traditional folk music at other times with some traditional instrumentation. 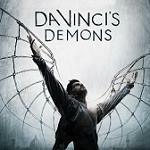 Season 2 introduces some French Baroque music including the Prelude from Charpentier's Te Deum. 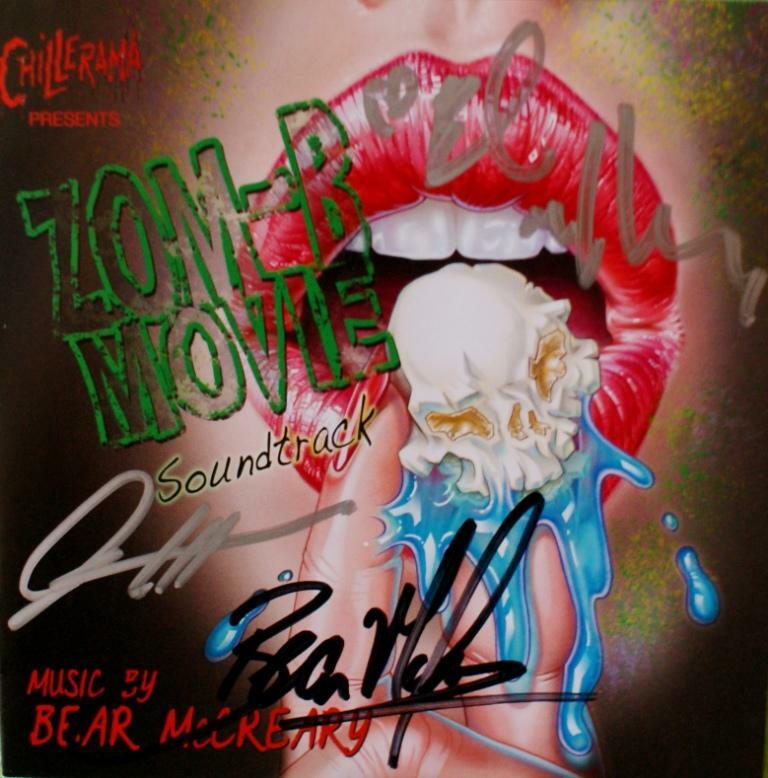 As with many of today's composers, McCreary has worked up through the film ranks, scoring lower budget and straight-to-video movies before landing a role in larger movies such as "Step Up 3D". 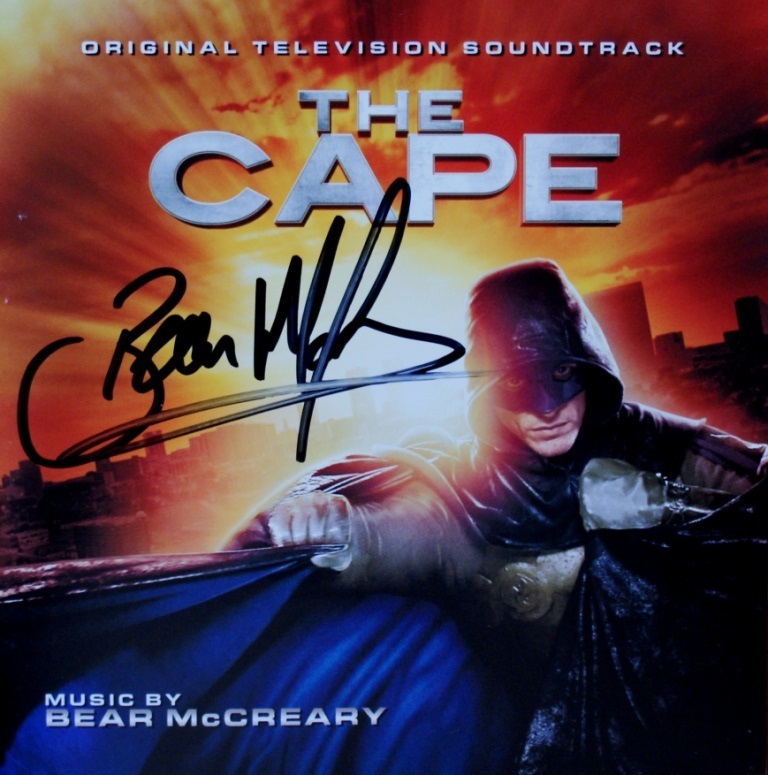 Undoubtedly his success on television shows will mean many film-makers will consider McCreary in the coming years. 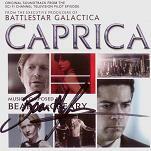 Caprica - prequel series for "Battlestar Gallactica"
Here are some CD covers signed by Bear McCreary. Our thanks to Petr Kocanda for permission to use his collection of autographed CDs. Click any thumbnail below to see the image full size in a separate window.